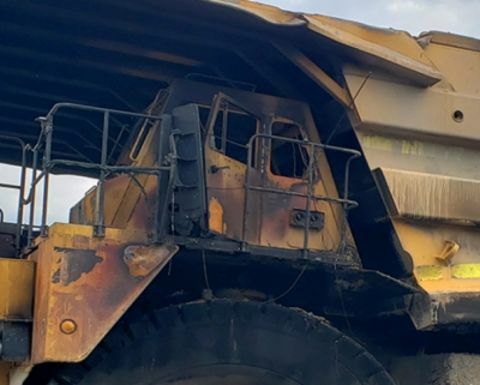 The agency said a miner was burned in September at a US operation when a fire erupted on a rock truck that was hauling spoil to a dump site; the worker ultimately died from his injuries. During its investigation, MSHA found the unit's system did not function when activated. Just two weeks later, two more fires occurred - one of them at the same operation but on another rock truck of the same make and model. While no injuries were reported in that incident, the investigation again found that the manually activated suppression system did not function. MSHA stressed that having adequate, effective fire protection equipment is the responsibility of the mine operator, including suppression systems; it is also the responsibility of the mine to ensure fire hazards are eliminated and/or mitigated. However, the agency's staff said it will be looking at fire-suppression systems on these types of surface mining vehicles, checking critical aspects of the systems and discussing the key requirements of their installation and maintenance. It will be watching for fully compliant systems, that is those adhering to National Fire Protection Association (NFPA) 17 and 17A (Standards for Dry and Wet Chemical Extinguishing Systems), the system manufacturer's recommendations and 30 CFR. 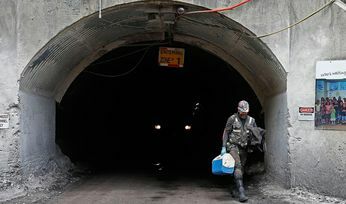 "MSHA wants operators to contact manufacturers when necessary and check their fire-suppression systems to ensure they will operate in case of a fire," the agency said, adding that should a fire ignite, miners need to have a quick, safe way to dismount the vehicle. 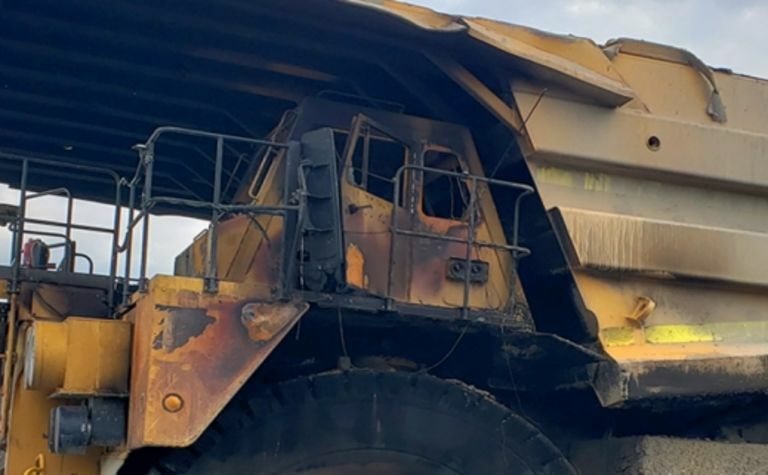 "MSHA encourages manufacturers of surface vehicles, as well as mine operators, to develop and install evacuation methods that allow a miner to stay away from areas of the vehicle where, historically, fires have started. Such areas include the engine and battery compartments and hydraulic hoses." The regulator also has urged refresher training as needed on how to use and maintain the systems properly, correct alarm response and dismounting equipment in emergencies. A printable fire-suppression system inspection checklist is available at this link.